A very well known military contractor for the Rosebourg Monarchy's royal fleet. 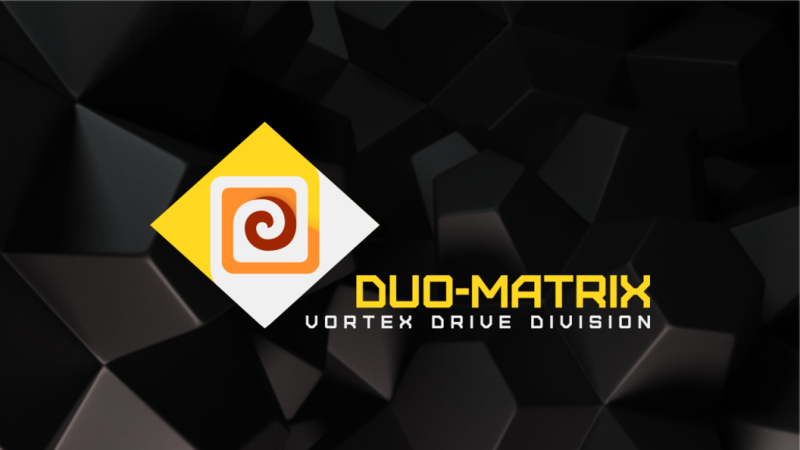 Working in conjunction with the Western Rosebourg Prime Military Research Division, the Duo-Matrix Vortex Drive Division has earned interstellar renown for its duo-matrix vortex drive system. The duo-matrix drive has been equipped aboard Rosebourg destroyers and fighter-craft carriers. The duo-matrix drive is currently the fastest drive in the known universe, with recorded speeds of up to 7,500,000 kilometres per second.